Bass Valley Community Centre is a Neighbourhood House and Community Centre located in Bass, Victoria. 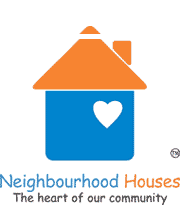 We deliver a range of services to the community and welcome visitors to our centre. Call us regarding aged care services, our Home & Community Care program (HACC Friendship Group), advertising in the Bass Valley News, bus transport, Bi-Weekly Wonthaggi Shopping Trips, the Hadden House Op Shop, Genealogy group, the Computer Club, Cooking Classes (for Scope clients), Painting & Art Classes, Line Dancing, Square Dancing or for Volunteering and other Employment opportunities. We also offer Free Internet Access, Photcopying, Laminating, A4 Binding, Faxing and Hall hire. We may be able to assist you with equipment for business events and private functions. 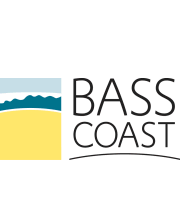 As an accredited NDIS service provider, the Bass Valley Community Centre offers group-based activities to people who are supported by the National Disability Insurance scheme. 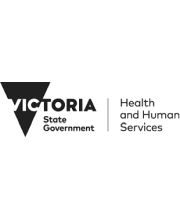 This also includes persons eligible for service under the Home and Community Care Program for Younger People (HACC PYP) scheme. 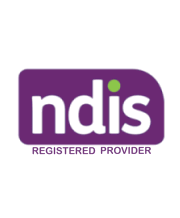 If you are an adult NDIS client and are socially isolated (i.e. 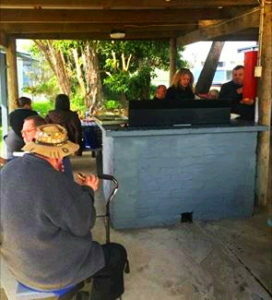 you have difficulty getting out and about) and reside in the Waterline area (Bass, Corinella, Coronet Bay, Grantville, Pioneer Bay, Tenby Point, Woolamai, or close to any of these locations) then come and join our Monday and/or Wednesday group which also includes round trip transport from your home in our comfy community bus if required. Our very own local Waterline and Bass Valley community bus service. 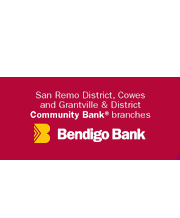 BVCG provides an excellent bi-weekly Community Bus service to and from Wonthaggi for those in Almurta, Anderson, Bass, Corinella, Coronet Bay, Glen Forbes, Grantville, Kilcunda, Pioneer Bay, Tenby Point and The Gurdies. Great for shopping, appointments or to get out and about in town for a few hours. See our Bus page for more information. A special thank you to all our 2017/2018 members. Membership renewal applications for the 2018/2019 year are now available below to download in MS Word, Apache Open Office and/or PDF format for all new memberships and existing memberships.